Select from a wide variety of healthy dog food options at our local store. Our specialty is helping you find exactly what you need for your dog, when you need it. Sit, Stay, 'N Play is a proud member of the community in Stroudsburg, PA with a mission to be there for pet parents and their pets. Select from a wide variety of dog bowls and feeders at our local store. Our specialty is helping you find exactly what you need for your dog, when you need it. Sit, Stay, 'N Play is a proud member of the community in Stroudsburg, PA with a mission to be there for pet parents and their pets. Select from a wide variety of dog treats at our local store. Our specialty is helping you find exactly what you need for your dog, when you need it. Sit, Stay, 'N Play is a proud member of the community in Stroudsburg, PA with a mission to be there for pet parents and their pets. Select from a wide variety of dog toys at our local store. Our specialty is helping you find exactly what you need for your dog, when you need it. Sit, Stay, 'N Play is a proud member of the community in Stroudsburg, PA with a mission to be there for pet parents and their pets. We specialize in dog wellness and ensuring you find exactly what you need for your dog, when you need it. Sit, Stay, 'N Play is a proud member of the community in Stroudsburg, PA with a mission to be there for pet parents and their pets. Select from a variety dog cleaning and potty supplies at our local store. Our specialty is helping you find exactly what you need for your dog, when you need it. Sit, Stay, 'N Play is a proud member of the community in Stroudsburg, PA with a mission to be there for pet parents and their pets. We offer multiple dog containment options at our local store. 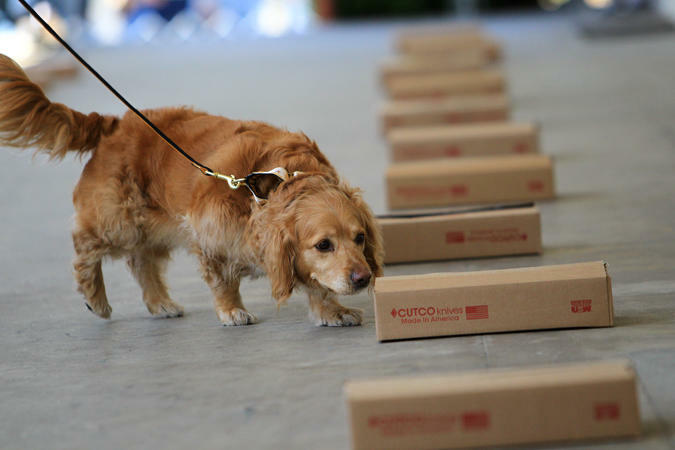 Our specialty is helping you find exactly what you need for your dog, when you need it. Sit, Stay, 'N Play is a proud member of the community in Stroudsburg, PA with a mission to be there for pet parents and their pets. Select from a variety of dog furniture items at our local store. Our specialty is helping you find exactly what you need for your dog, when you need it. Sit, Stay, 'N Play is a proud member of the community in Stroudsburg, PA with a mission to be there for pet parents and their pets. Select from a wide variety of dog grooming supplies at our local store. Our specialty is helping you find exactly what you need for your dog, when you need it. Sit, Stay, 'N Play is a proud member of the community in Stroudsburg, PA with a mission to be there for pet parents and their pets. Select from a wide variety of leashes and collars at our local store. Our specialty is helping you find exactly what you need for your dog, when you need it. Sit, Stay, 'N Play is a proud member of the community in Stroudsburg, PA with a mission to be there for pet parents and their pets. Select from a wide variety of dog clothig items at our local store. Our specialty is helping you find exactly what you need for your dog, when you need it. Sit, Stay, 'N Play is a proud member of the community in Stroudsburg, PA with a mission to be there for pet parents and their pets. Select from a variety of gifts for pet parents at our local store. Our specialty is helping you find exactly what you need for your dog, when you need it. Sit, Stay, 'N Play is a proud member of the community in Stroudsburg, PA with a mission to be there for pet parents and their pets. Hi! Sign in to let us know how Sit, Stay, 'N Play was? Billy J. Mar 24 . My pups love every visit they make to Sit, Stay 'N Play. Each visit is filled with unique and valuable lessons. 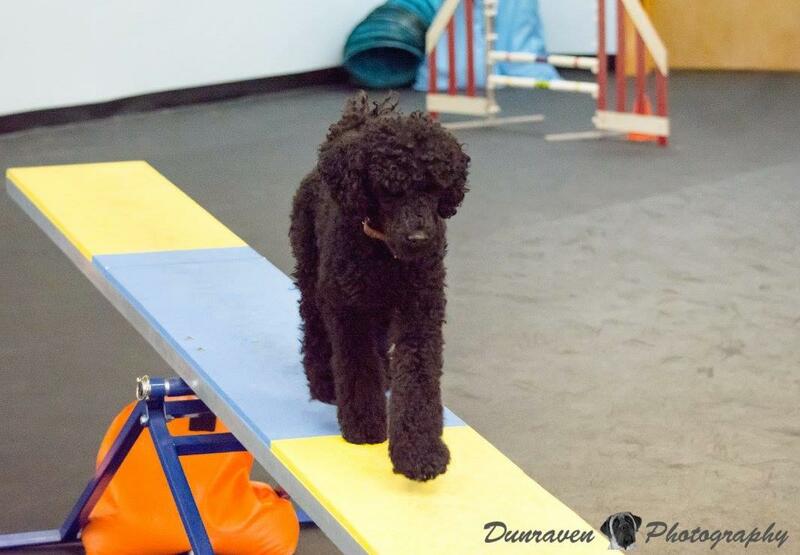 Both the trainers and programs at Sit, Stay, 'N Play are wonderful. They really care about the health and well-being of your dog. 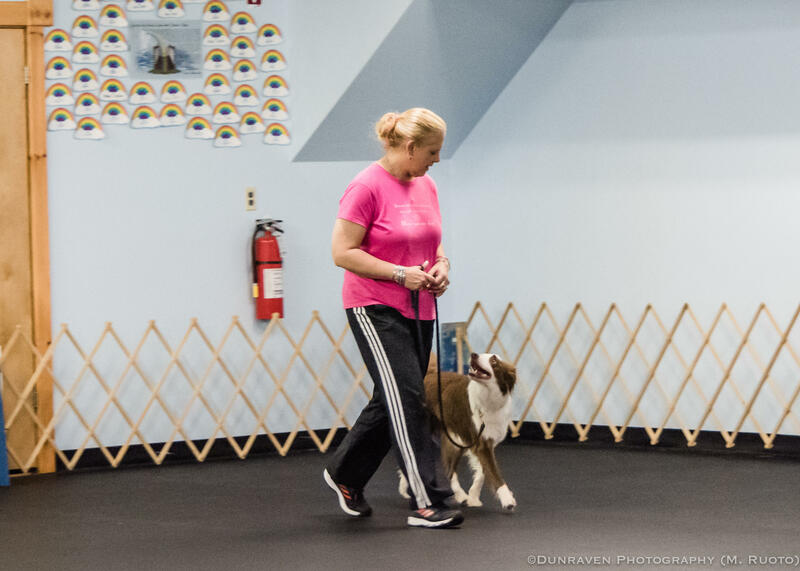 Sit, Stay, ‘N Play in Stroudsburg, PA is a dog training and social center that lets your dog meet other dogs and people, providing both mental and physical stimulation.Our indoor area is climate controlled for year-round fun, sports, and training. 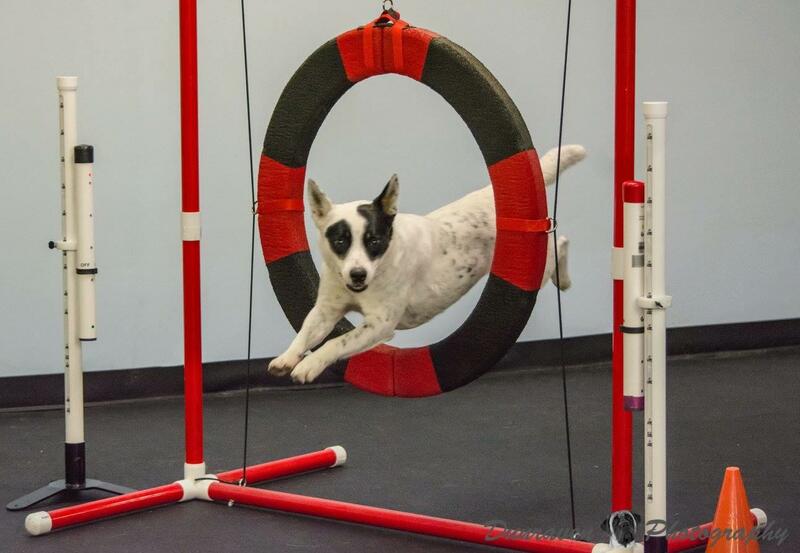 We also have a gym complete with equipment that accommodates up to 15 dogs.Unlike some dog training classes, Sit, Stay, ‘N Play classes are held indoors with over 2,300 square feet for our training center. 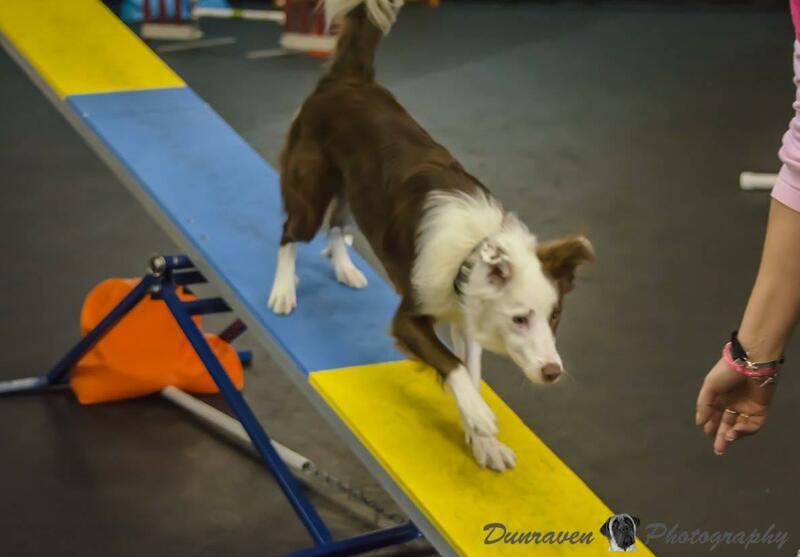 We use environmentally friendly recycled tire flooring specifically designed for dog training and agility. 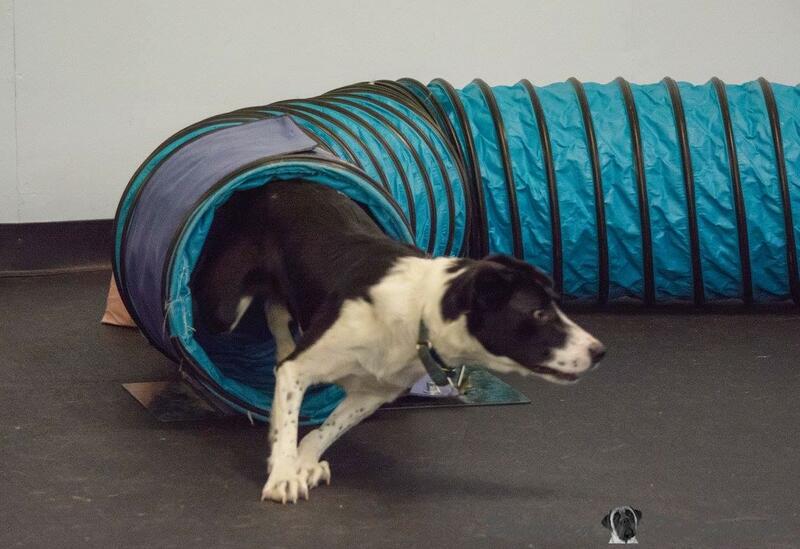 Our rubber flooring gives added traction, joint protection and shock absorption to the dogs (and trainers!) while running and jumping. 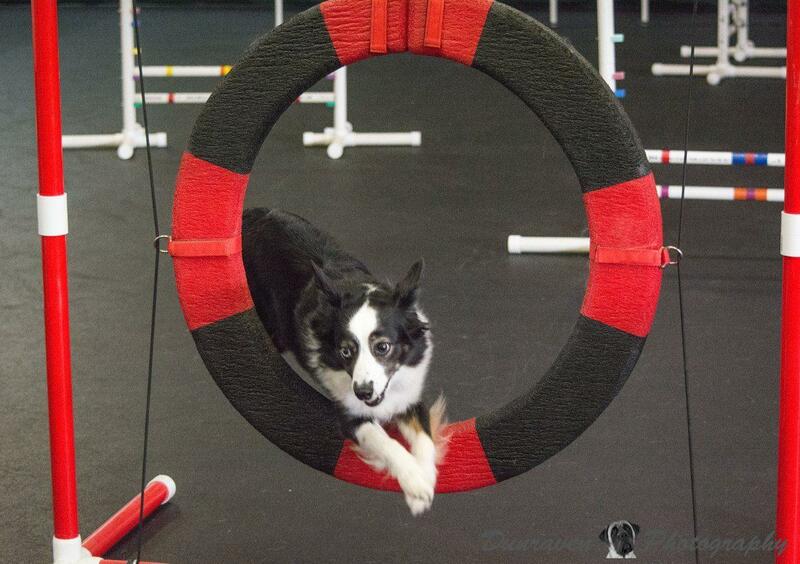 This matting has been used by top trainers for dog agility practice centers and competitive arenas. Contact us today! Sit, Stay , 'N Play has the largest selection of raw diets in Stroudsburg, PA with a strong emphasis on holistic natural care. Homeopathic and herbal remedies. Strong expertise in dogs. Special emphasis on nutritional support. You will only find the best in customer service and pet care at Sit, Stay , 'N Play. All of our dog experts are here to help you and your pets in every way we can. If you've been to or used Sit, Stay, 'N Play, leave a review.